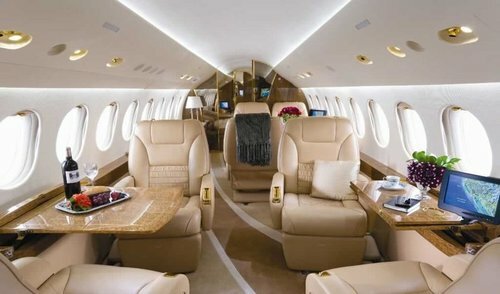 Aircontact has extensive experience of private air charter. If time and comfort are of importance then we can help you with an air charter tailored specifically to your needs. If you would like to fly nonstop to an airport close to your favourite destination, we can offer a private charter regardless of whether your flight is for personal or business reasons. 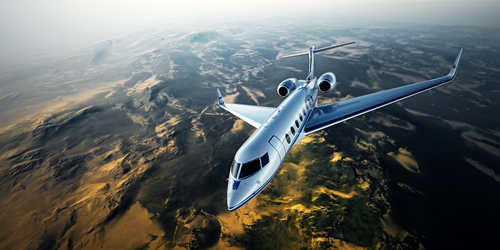 When hiring a business jet, your experience is one of a valued customer, flying faster, smarter and more comfortably. For those who travel frequently for work or for companies with small groups travelling together, we can provide excellent and effective alternatives to commercial flights. Consequently you do not need to be concerned with flight time changes, long check in queues, security checks or baggage restrictions. With a peaceful, relaxing flight you can utilise your travel time preparing for your next meeting or even conducting an inflight meeting. Aircontact has extensive experience of business jet hire so please don’t hesitate to contact us next time you are planning a trip. Our air brokers are available 24 hours a day, seven days a week. We are always ready to use our broad network and contacts to accommodate your needs. Please contact us by email at executive@aircontact.com or call us at +47 22 92 55 50.